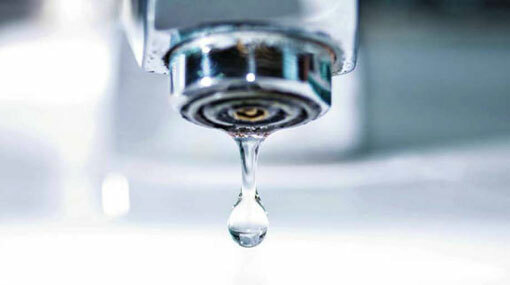 The National Water Supply and Drainage Board says a 17-hour water cut will be imposed with effect from 12 noon today (19) within the Kotte Municipal Council area and parts of Colombo. The water cut will affect the Sri Jayawardenapura Kotte Municipal Council area, Colombo 05, 07 and 08. In addition to this, water will be supplied at low pressure to Maharagama, Boralegamuwa Urban Council areas and Colombo 6. The water supply is being suspended due to urgent repairs to the water supply line from Ambatale.